Wondering which condominium projects are approved by the Veterans administration to be purchased using a VA Loan? Are you looking to purchase a primary residence, a home to live in? I am often asked for a list of condos on Maui that are Approved for a VA loan so . . . Here are the approved condos for VA Loans in Maui. 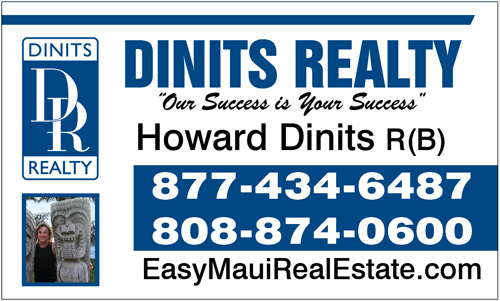 important keywords loan,va,va approved condo,veterans administration,condominum list, list of condos that qualify for Va Loans in Hawaii and Maui.Want Help?